This story’s made the rounds during the weekend, but that doesn’t make it any less ridiculous. 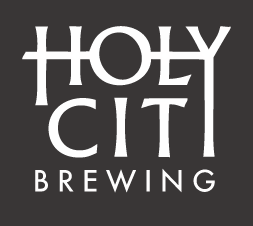 Last Friday, Paul Roof – better known as the guy featured on the artwork for Holy City‘s Chucktown Follicle Brown cans – was fired for simply having his likeness associated with the beer. Previous Post It’s Dinner Time (Tattoos)!